Growth in global air passenger demand continues to rise year after year with no sign of slowing down. If you want to get some idea of the volume of traffic departing from some of the world’s busiest airports, just take a look at these mind-blowing images from photographer Mike Kelley. The world has truly gone mad for cheaper air travel. As a result, airlines are ordering more modern aircraft to fly more routes, more often. New aircraft contain new technologies and materials to make them carry heavier loads, fly longer distances and use less fuel – witness this sophisticated design of a morphed aircraft wing which has the potential to optimize lift, fuel efficiency and load factor for new aircraft. But with larger aircraft fleets, how can airline operators make sure aircraft are safe to fly while still maintaining a profit? Traditionally it would take three to four hours to manually optimize an aircraft allocation plan for just one day. However, throw in a couple of unforeseeable events to clog things up such as weather, airport delays and short-term maintenance, and suddenly tightly planned schedules fly straight out of the window. The operation of a fleet, which is made up of many types of aircraft of varying age flying different routes across the globe, is a bit like synchronizing six cogs in a gear system, all of different sizes, with different numbers of teeth and turning at different speeds. 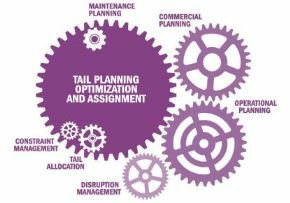 These six cogs are the essential elements of the Tail Planning Optimization and Assignment solution we have just launched. IFS A&D execs discuss IFS TPOA with journalists at the launch event in Bangkok. We chose Asia-Pac for the springboard of our global launch to journalists from Australia, India, Korea, New Zealand and Thailand at a press event in Bangkok. 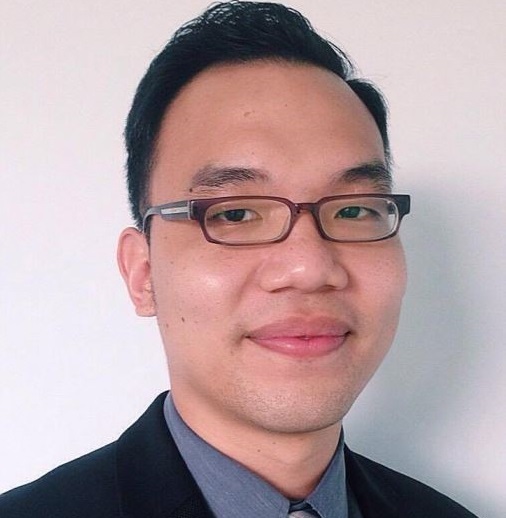 Why Asia-Pac? Because MRO demand is already ahead of Europe and only just behind the US, and the region is the fastest growing market for commercial air travel in the world. We also announced the solution to international media at the World Conference in Gothenburg. 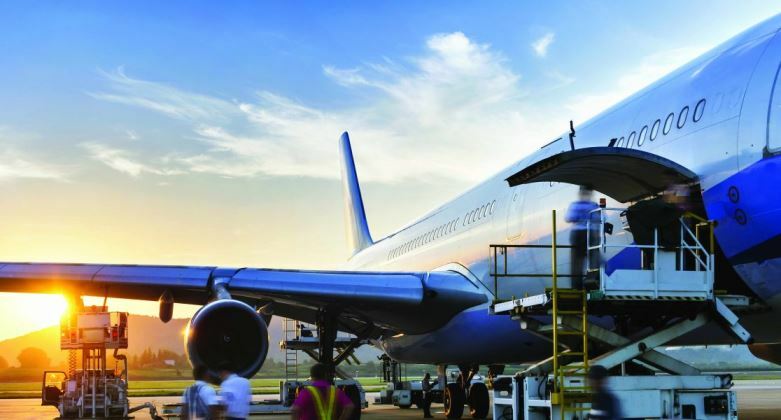 There are six essential ‘cogs’ in the scheduling and tail planning process – depending on the airline, some are well lubricated but some are rusty! Each of these cogs can be disrupted by any sort of variables, particularly as aircraft fleets usually contain varying ages and flight capabilities, so scheduling and maintenance requirements will be different for each one. The synchronization of maintenance tasks with day-to-day operations is, therefore, an important consideration for airlines. Developed in collaboration with a world-leading airline, the Tail Planning Optimization and Assignment solution optimizes each of these six cogs to maximize fleet utilization, maintenance and scheduling operations. Unforeseen delays or cancellations can create a snowball effect on operations. When one flight gets delayed, more flights must be altered to try and get schedules back on track, and essential and routine maintenance still needs factoring in. Manually re-organizing entire schedules after disruptions is now a thing of the past. The solution considers a range of constraints on airline operations such as routes, schedules, maintenance, aircraft type and unforeseen disruptions, and automatically updates the schedule as events change in real-time. Value-based optimization enables planners to look at different scenarios and their impact on operations to determine which solution is the most cost efficient. With IFS Tail Planning Optimization and Assignment, what used to take planners hours now takes minutes. Airline operators benefit from an automated solution that increases route efficiency, improves fleet utilization and optimizes maintenance planning. Having this level of organization will help airline operators stay one step ahead of competitors in the ever-growing global civil aviation market by keeping fleets airborne, airline planners stress-free and customers satisfied. Do you have questions or comments about tail planning optimization and assignment?